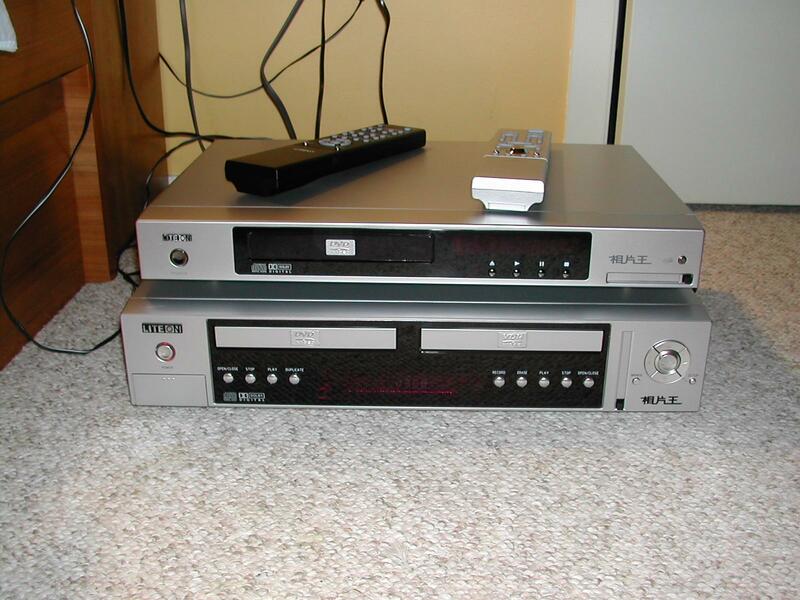 �We�ve recently reviewed a set of three Lite-On CD-RW drives on SLCentral. We were happy with the drives, and we were glad to hear from Lite-On to review their new set-top DVD players. Lite-On has just entered the consumer entertainment market, and the LVD 2001 and the LVR 1001 are the first players in the new Lite-On division. � Both drives have advanced features, such as photo viewing from memory cards, duplication (1001), progressive-scan support, as well as TV recording (1001). But, were we impressed with the players? Read SLCentral�s official review to find out. Please keep in mind that we were testing Asia-Pacific Pre-Production Units. They are extremely like the final American versions, but do have minor differences. Once we get our hands on the American versions, we will note any changes between the two drives.